Catching my eye in my therapy practice and in the media right now are relationships and the damage lies can cause; Our primaeval need for true connection in the time of tech obsession and how jealousy hurts no one but yourself – so let it go! Maybe it is as if the addictive power of the latest shiny tech smartphone or tablet might be loosening its grip on us all at last – or at least for some of us. Or, maybe it’s just not so great after all that everyone is plugged into their own gadgets having their independent, but solitary experiences online. Whatever the cause, there has been a recent resurgence in the popularity of playing board games with friends in cafe´s or bars and for families spending an evening together in their sitting rooms. A clue for this is that the most powerful drive of human nature is of connection to one another. We thirst for it and literally cannot thrive without it. It’s primaeval and these instincts are hardwired into our ‘old brain’. The ‘old brain’ is the innermost part of the brain, the part nearest the spinal cord. It’s this part of our brain that carries out the same functions for us today as they did for our ancient ancestors. The ‘old brain’ is in charge of basic survival functions, such as breathing, moving, resting, and feeding, and creates our experiences of emotion. Further brain layers developed in mammals including humans that provide more advanced functions—for instance, better memory, more sophisticated social interactions, and the ability to experience emotions. In recent years smartphones and tablets have changed the way we spend time together so that even when in the same room together attention can be fractured or disassociated by the sound of an electronic ping. A board game is a perfect antidote to the tech overwhelm many are experiencing today. In fact, there’s nothing like a board game played between two or more people to bring attention back to the here and now. 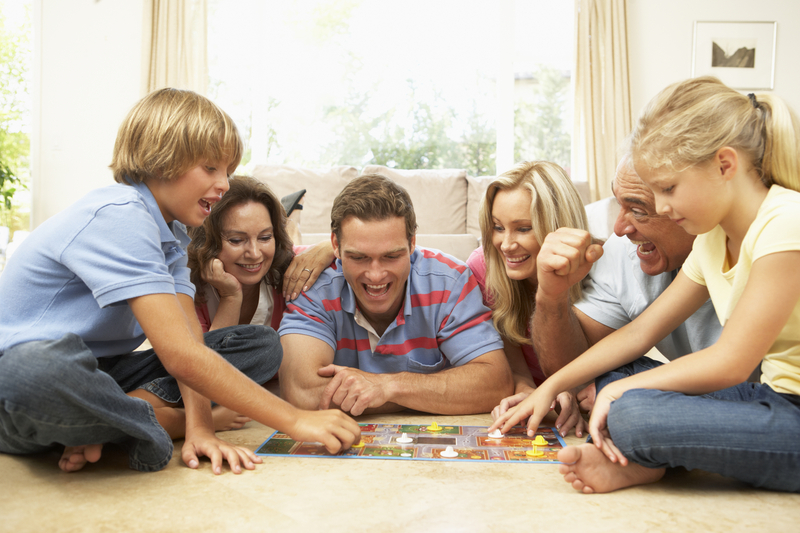 With board games, there is a compelling emotional link to childhood for people. In many cases, although of course not everyone, childhood felt like a less chaotic or challenging time, and we can be nostalgic for that too. Board games give people an even playing field to compete with each other and permission to go all-out to win. This can make thrashing your mates at Scrabble momentarily heartening especially for those who are struggling in other areas of their life. Work for many has never felt more pressured, and relationships can be complicated, so even a small victory is a victory. Research by Alex Lickerman, M.D., author of ‘Happiness in this World: Reflections of a Buddhist Physician’ confirms that when couples actively compete together whether in a sporting capacity such as on a volleyball team; a treasure hunt team; or even the same team for a group board game there are definite benefits. For instance, it enhances their sense of cohesiveness, often even if they lose. He further suggests a strong connection is reinforced by shared experience, the antithesis of our tech experience. Gil Greengross, Ph.D., author of ‘Humor Sapiens: The laughing ape and other insights into the nature of funny.’ recommended catching a funny movie or going to a comedy club. All of these activities break patterns of behaviour that can make our intimate relationships or how we interact with our friends seem stuck in a rroutine that might not give us what we need. 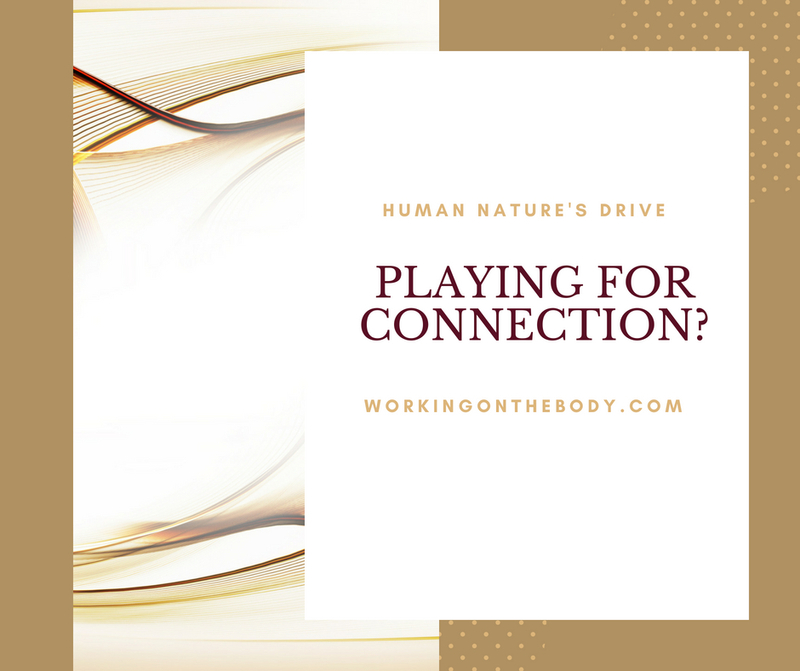 If you are struggling to find a connection with others or even connecting to yourself you may need a few more strategies than a game of Monopoly can afford to make the first move and connect with me via the Discovery Call link on this page and we can take it from there. Would I lie to you? And how would you know? We are seemingly living in the age of post-truth and even blatant lies so it can feel daunting to be a seeker of truth in our personal relationships. There is so much deception, and hidden agendas its challenging to know if you are being lied to or cheated on. However, our bodies always do try to tell the truth – and you can read the signs if you know what to look for. Someone who is lying to you will often show it with their body language. A liar can do this by almost slipping into themselves, slouching and shrinking. This is a subconscious attempt to protect themselves while they lie. They may also lean away from you, and that could be a tell-tale sign that they’re uncomfortable and their body is exposing that. Lean in towards them and watch their reaction. Do they look more uncomfortable? Do they move away? Observe if a person crosses their legs so that their top leg blocks you. Or, if they sit with their back half turned towards you. or places their hands on their opposite side from you. You can also pay to see if their hands are held away from you or that they’re pointing their feet towards the room’s exit in a sub-conscious acknowledgement of their escape route. Someone telling the truth tends to have a more open body posture indicating again subconsciously that they have nothing to hide so that they are comfortable being physically more open. Another indicator of someone lying is that they will self-sooth to calm themselves by doing things like repeatedly touching their face or rubbing their forehead. Equally, the more skilful a person is with lying they already know about these sub-conscious indicators that could give them away as lying and work hard to counter them consciously. Liars typically want to trick the other person into thinking they’re calmer than they are, so they choreograph their movements to reflect this by trying to manifest a fake aura of calm. So if someone’s face seems expressionless, like a poker-face or their arms are pinned at their sides so that they look unnaturally still they might be making a great deal of covert effort to look calm and trustworthy when they’re not at all. In fact, this kind of poker-face lying and conscious control of their body language is indicative of a skilled liar, making it difficult to discern the truth. It’s not surprising that a lack of eye contact is one of the most conspicuous non-verbal signs that someone is lying. You can see it with small children who have been caught out doing something they’re not supposed to do. Children look away or look down when they’re lying as they desperately want to disengage from the situation and haven’t as yet developed the guile to do anything else more convincing or compelling to cover their lies. People understand on a deep primaeval level that eye contact is an essential part of normal conversation and when someone tries to avoid eye contact it feels very uncomfortable and unsettling. Depending on how long you’ve been exposed to a person’s lies and how skilled they are at lying, it is almost impossible for most liars not to have inconsistencies in their story. Counter-intuitively liars often embellish their stories with extraneous detail to make their lies seem more credible. You might think if they were lying they would tell their stories with expansive and vague brush strokes keeping detail to a minimum but this isn’t often the case. One lie a client was told was about a car journey that took her partner out of town for a couple of days on what it turned out was a fake work trip supposedly over the Pennine Hills of Northern England. He came back with ‘real-life’ details of how his journey had been hampered with landslide warnings. This was a credible detail used to embellish his story. It turned out to be a complete fabrication as later my client found out he hadn’t gone far at all and was ensconced in luxury London Hotel for the weekend. Another woman’s husband told her their telephone line was regularly unplugged from its socket by their dog playing with his toy rubber-bone in the hallway. He blamed the dog for covering the fact that it was him who regularly disconnected the landline when she was home during the evening so that credit card companies he was indebted to could not connect him via their landline. If you’re suspicious, listen carefully to their story. If you’re in a relationship with someone you suspect of lying you will want to give them the benefit of the doubt as nothing is more painful than being lied to by someone you care about. Catching a liar out in a lie may be as easy as questioning them on one inaccuracy in their story. Finally, your best lie detector is your intuition or gut instinct. Your intuition is your best friend, It has no other agenda than taking care of you and only ever wants what is best for you so if you feel uncomfortable about something or someone you need to listen to your instinct. In hindsight, lots of people will say how I never really trusted them, but I had no idea why not – well that was their gut instinct saying watch out! Don’t be one of those who over-rode their instinct and regretted it. Just ask yourself; How do I feel about this” and listen to your intuition because it is always telling you the truth. 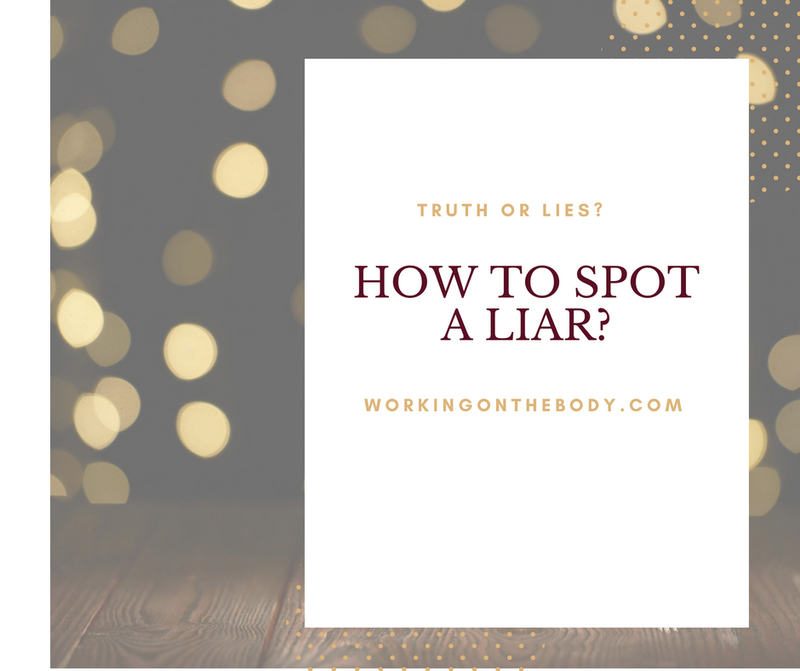 Sally was recently interviewed by MTV to fast track viewers of their new TV series ‘True Love or True Lies.’ She gave insights into body manner and behaviours to help people recognise the give-away signs that liars find hard to hide when they are not telling the truth. If you have been lying to yourself or others or are left broken-hearted by betrayal and lies reach out now to make contact with an obligation free discovery call. 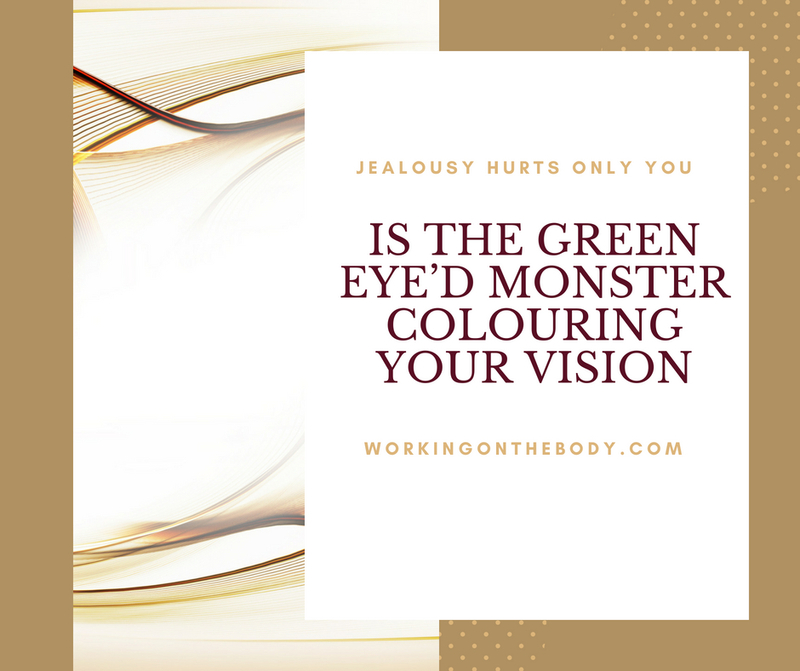 Feeling jealousy when you see an ex-boyfriend or girlfriend out with their new beau says a lot more about how you think and feel about yourself than just reacting to the pang of the green-eyed monster. Ex’s are ex’s for all the right reasons so you can wish every last one of them well and thank the lucky stars that you are not with them anymore. Being footloose means, you can focus on doing things that make you happy and increase your sense of self-confidence and self-fulfilment. To wholeheartedly let go of your past you need to trust that your future is positive and the best is still to come. You may need to fake that feeling until you can own it for yourself and make inner-optimism your default mindset. Even with only a glass half full approach to life, you are more open to possibilities and new beginnings than the glass half empty jealousy mantra you’ve been focusing on about someone who’s not even worth the mental attention you are paying them. It’s just BS thoughts so stop it now! Some people have a well-developed sense of resilience – the ability to bounce back from disappointments and let-downs. You can often tell who they are as they are fortunate enough to have unwavering faith in themselves and their ability to recover from all sorts of adversity. They are not prone to jealous feelings are they are determined to live their lives and thrive. Not everyone’s childhood was ideal, and the seeds of jealous reactions and self-doubt were probably sown when you were growing up. Sometimes childhood experiences hamper you developing your inner-resilience, and this affects your ability to shrug off disappointments in love too. if you are the kind of person who struggles more with self-doubt and self-esteem issues, there is plenty you can do develop those core skills now and to move on from past relationships and leave jealousy behind you. To help you to do that learn to interrupt your over-thinking when you find yourself replaying the ‘What if’s and the ‘If only’s’. Ruminating on the past is called disordered thinking, and it’s a stumbling block to your happiness. If you naturally feel pessimistic and your self-esteem feels battered by past relationship breakdowns you could help yourself gain some useful perspective by acknowledging the reality of those relationships. It’s easy to hanker over some overly-romanticised and idealised version of what you two had together. Seriously, if your ex-lover was that great why did he or she make you feel insecure, doubt yourself, or make you feel sad? And, why did they end up sleeping with your best friend? The dreaded re-coupling with an unsuitable ex often takes place in a moment of self-doubt when you’ve managed to over-ride your gut instinct that is shouting ‘No!’ Come on it happens and you can find yourself back in a relationship that is not good for you. Take a deep breath and connect with your inner courage that is there hidden and often ignored in all of us before you break the news that ‘It’s me and not you’ and leave them to get on with their own life while you duster yourself down and prepare for more. 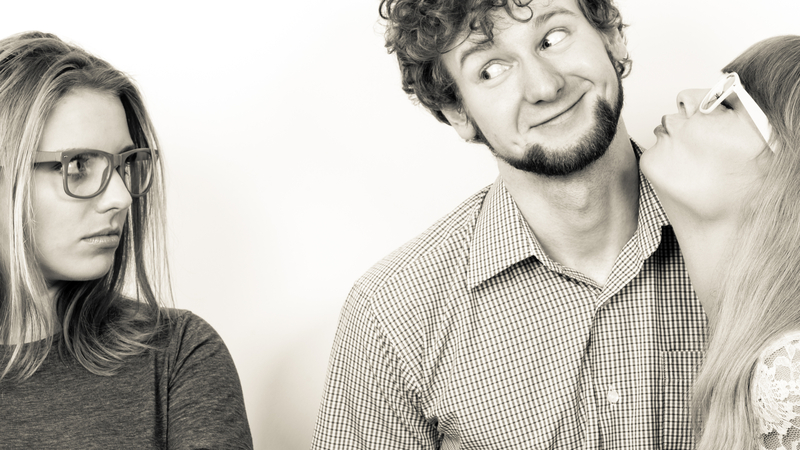 Coupledom might be called settling down, but it’s not called settling for less. The person out there in the world for you is the one who makes your world a better, happier place to live in and who sticks around to work things out with you. The way you’re guaranteed to find him, or she is to kick jealousy into touch and get busy enjoying your life to your utmost will make you magnetic and irresistible. Do you find yourself attracted to partners who let you down but find it hard to break those ties? If jealousy is one of your key emotional responses, it’s time to let go of old patterns of behaviour that do not serve you. You can book an obligation free call with me via the link on this page. 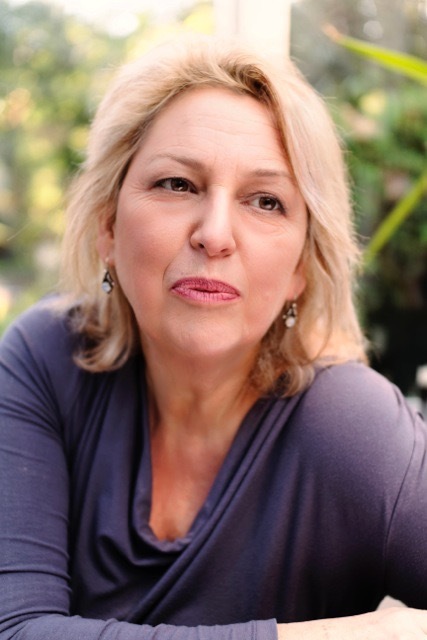 Sally Baker is Senior Therapist, published Author and Speaker in private practice in London for face to face sessions and the world over via the internet. 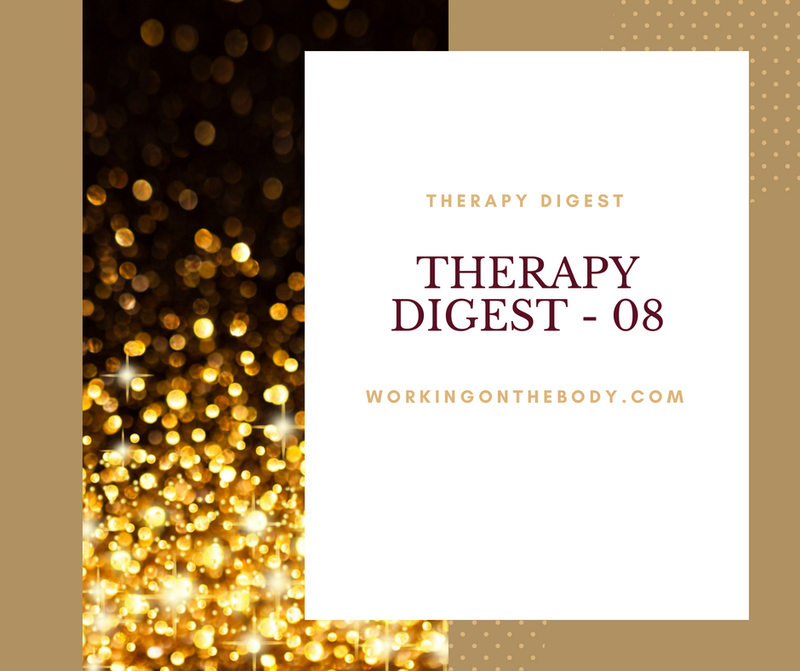 With almost twenty years of professional experience, she employs cutting-edge therapeutic approaches to help one person at a time to transform their lives. 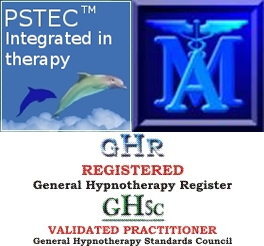 She has extensive experience working with people to alleviate their anxiety, depression, anger issues, eating disorders as well as conflicts within relationships and the family. Click here to book an obligation-free 30-minute discovery call with Sally via this link.